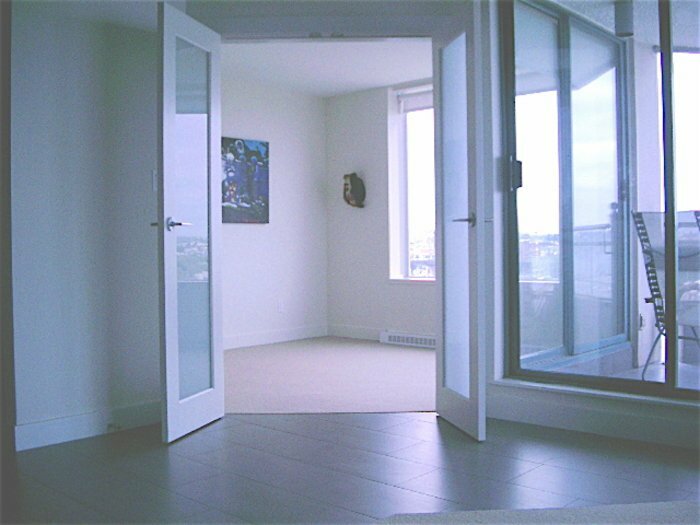 Steal this apartment! 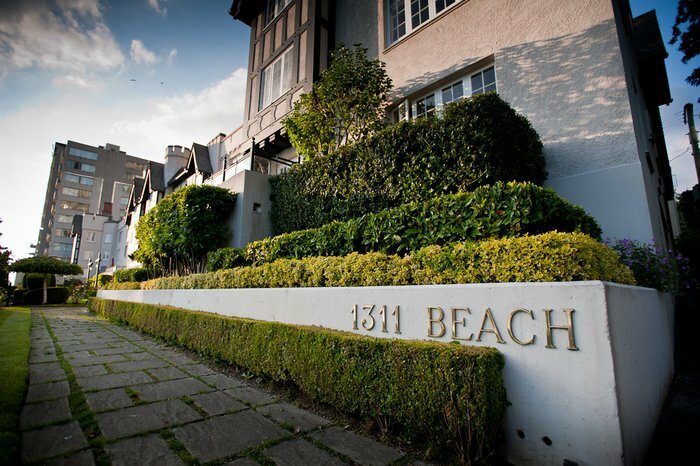 This is a RARE opportunity to purchase at this discounted price, a COMPLETELY RENOVATED seaside apartment in the prestigious 66 unit complex, Tudor Manor-- located beachside at Beach Ave. and Jervis St.. 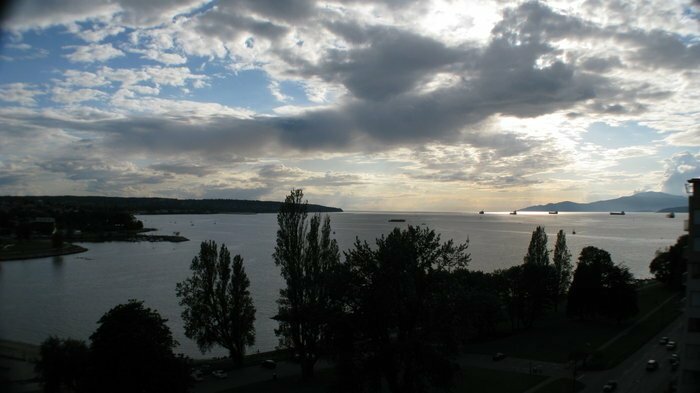 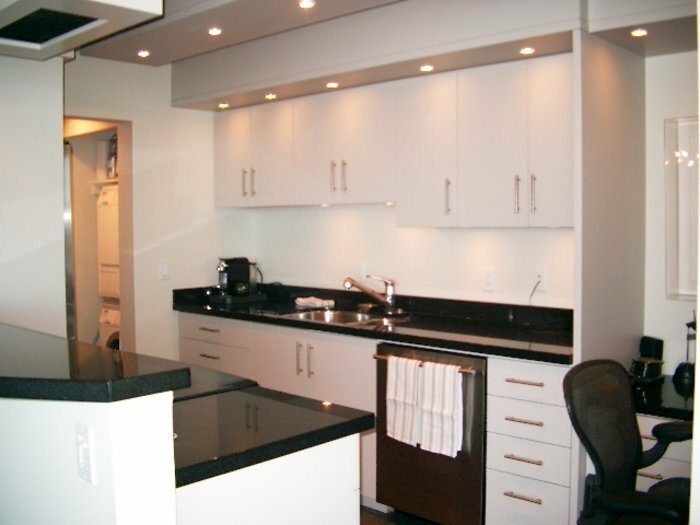 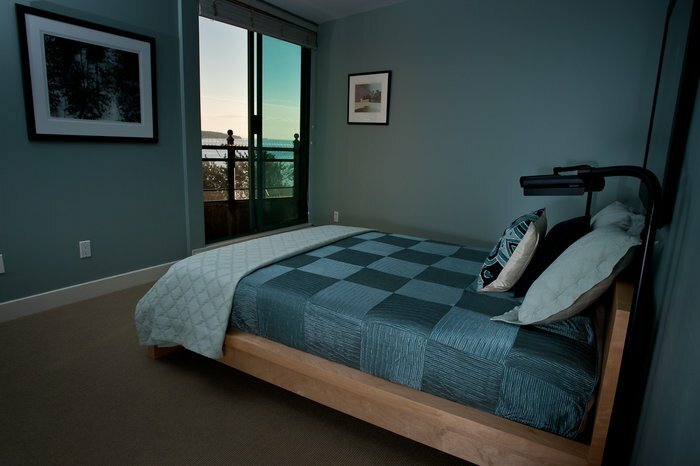 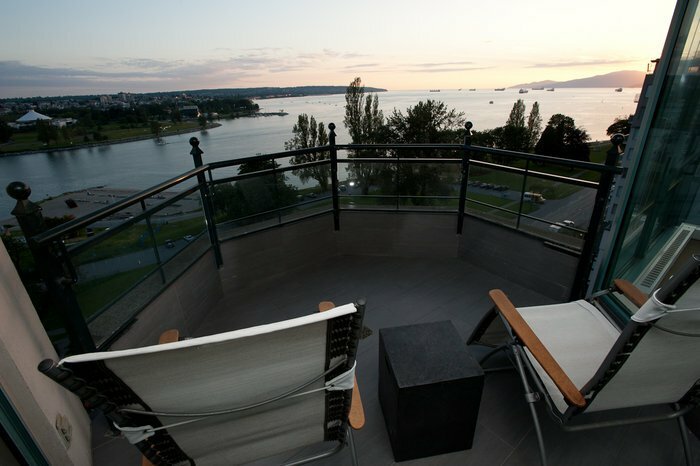 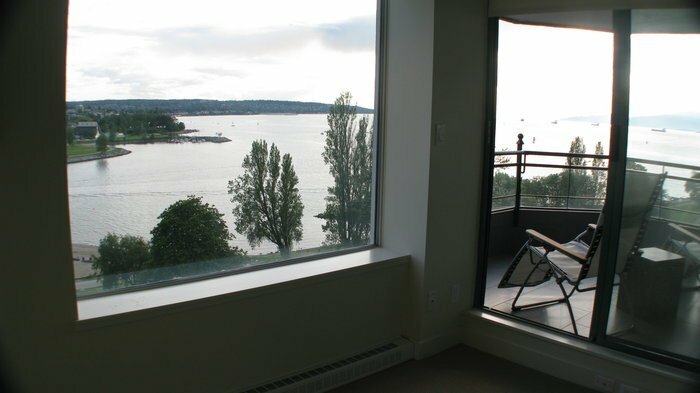 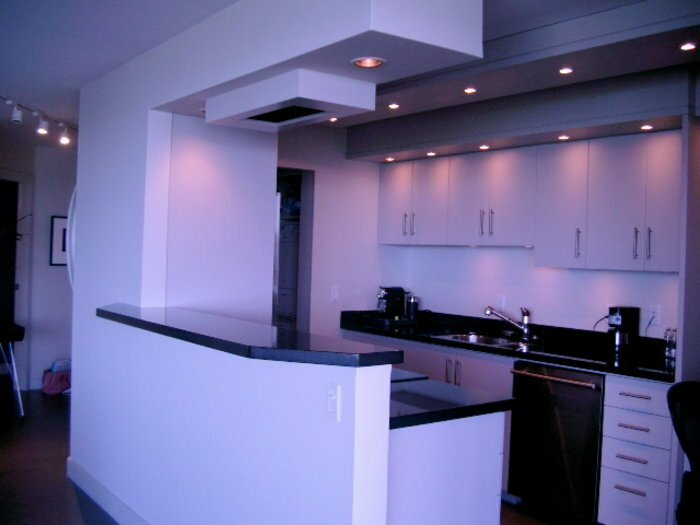 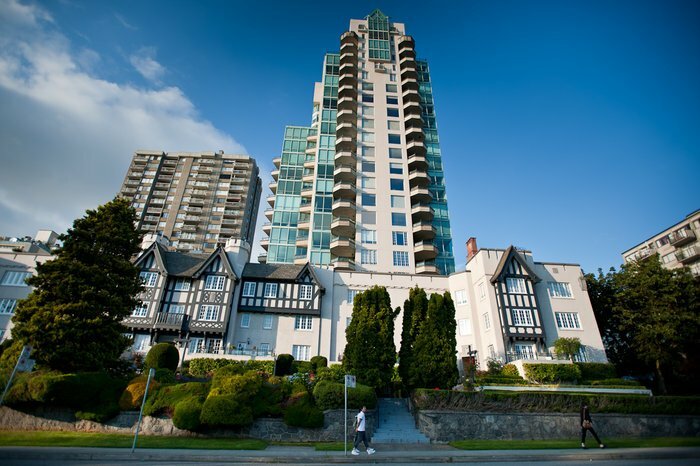 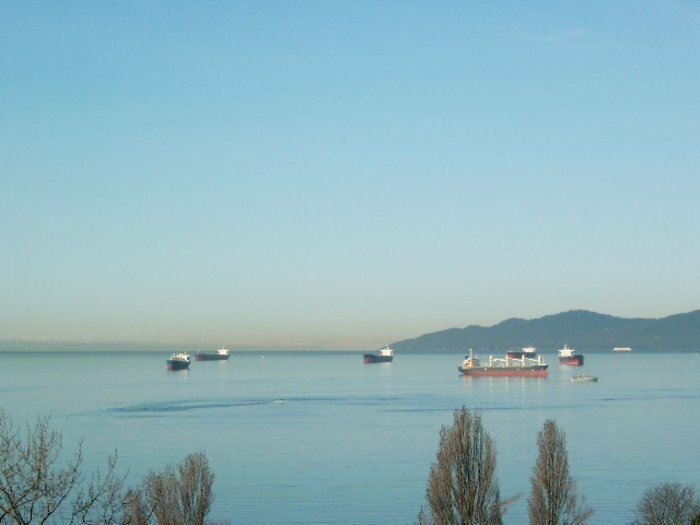 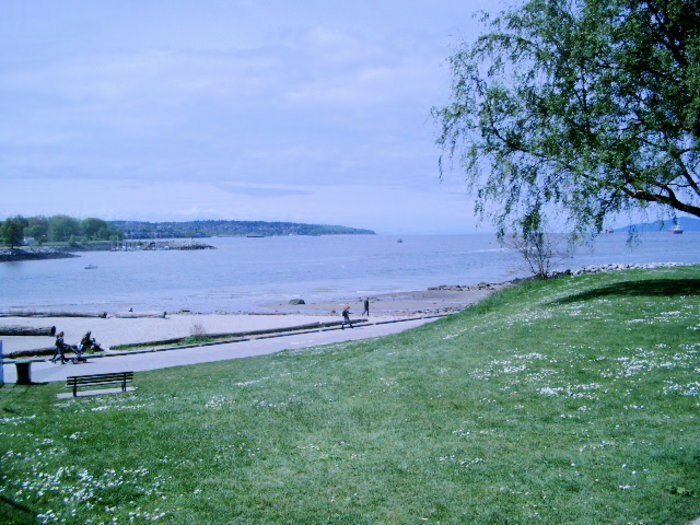 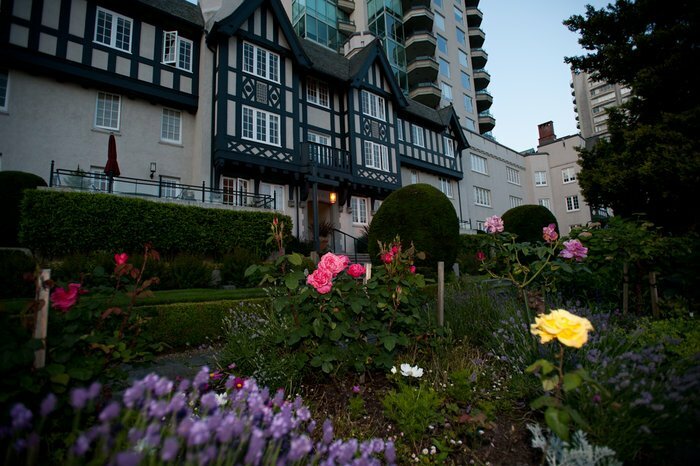 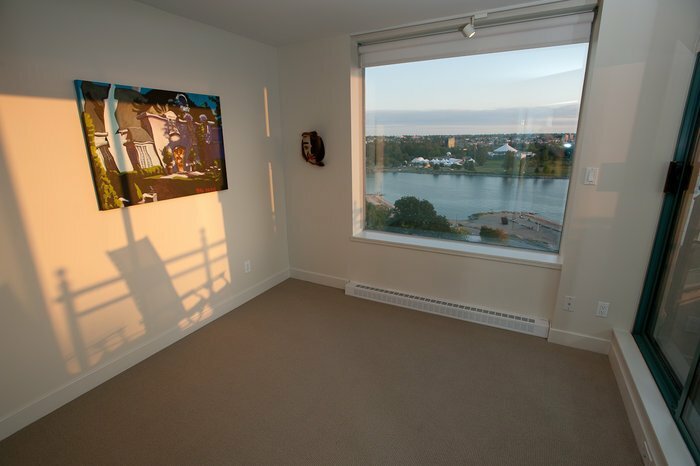 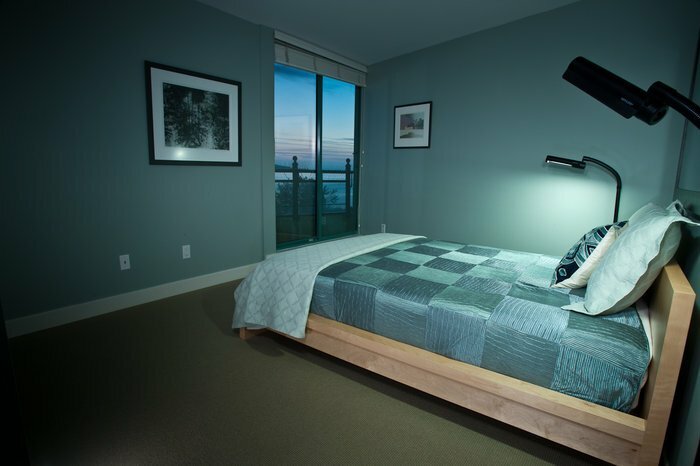 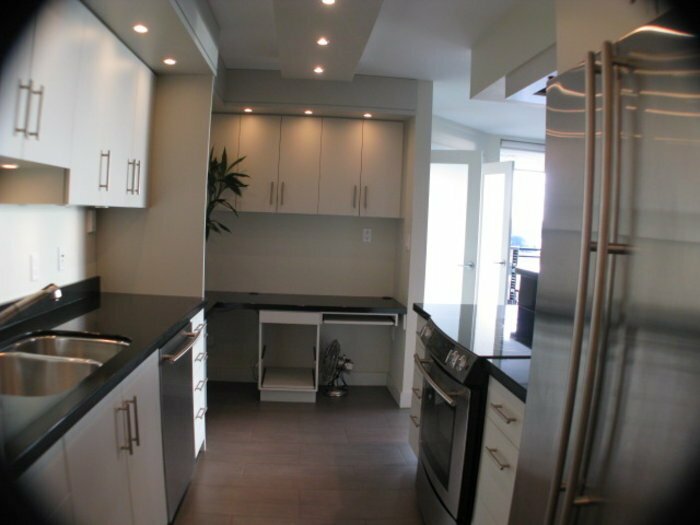 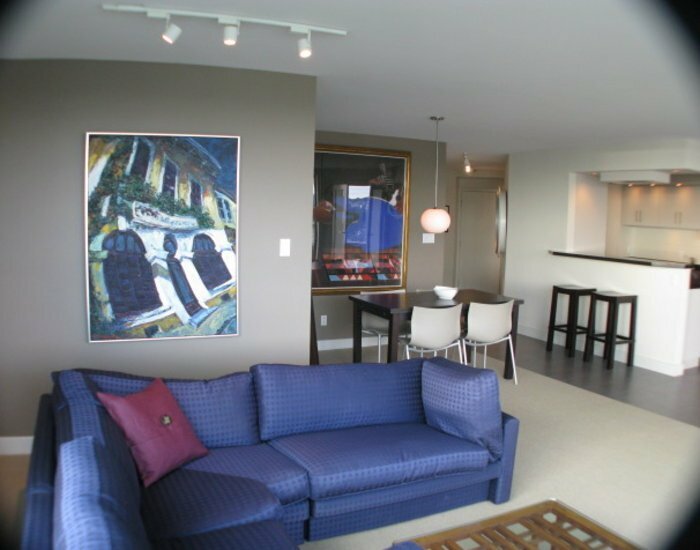 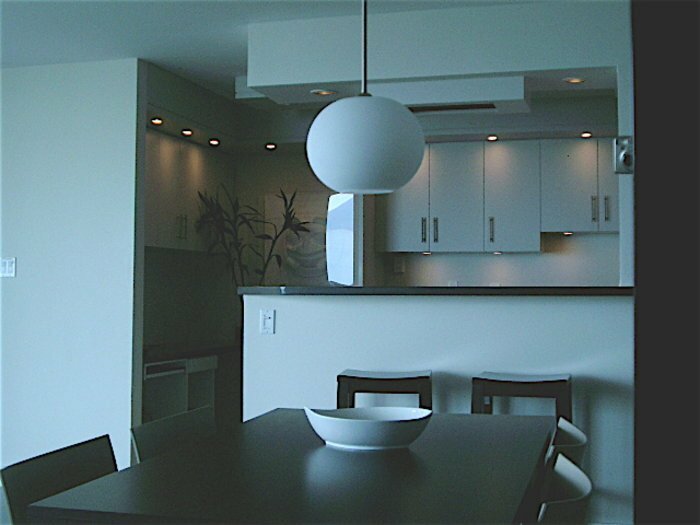 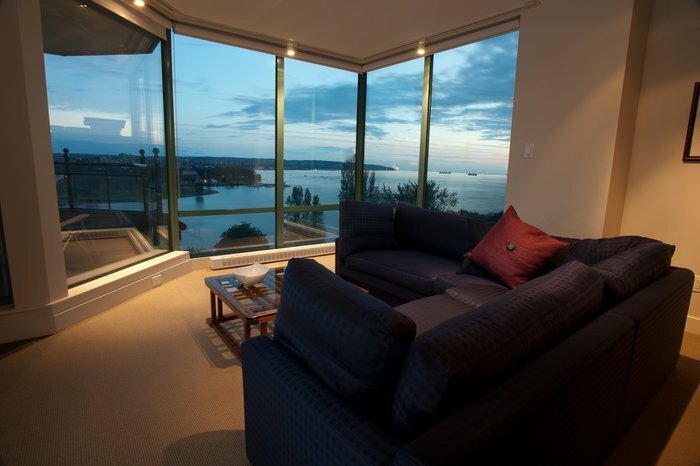 Enjoy an unobstructed English Bay view from every room and close proximity to shopping on Denman and Davie streets. 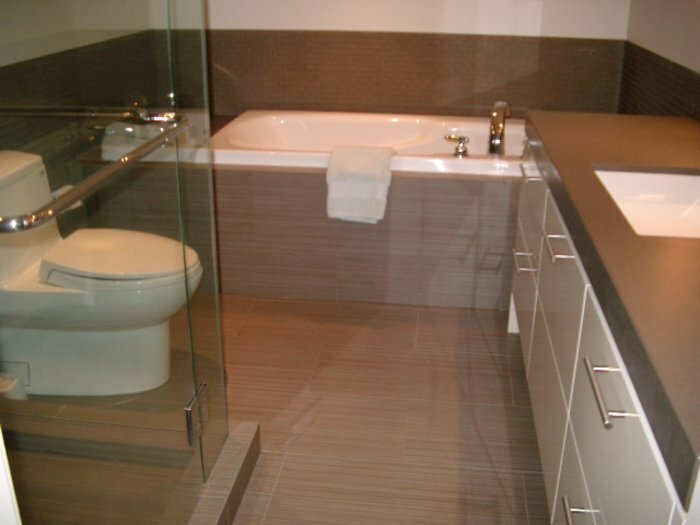 Over $200K spent on renovations to flooring, lighting, new bathrooms including steam shower, new Kitchen Aid appliances, privacy blinds. 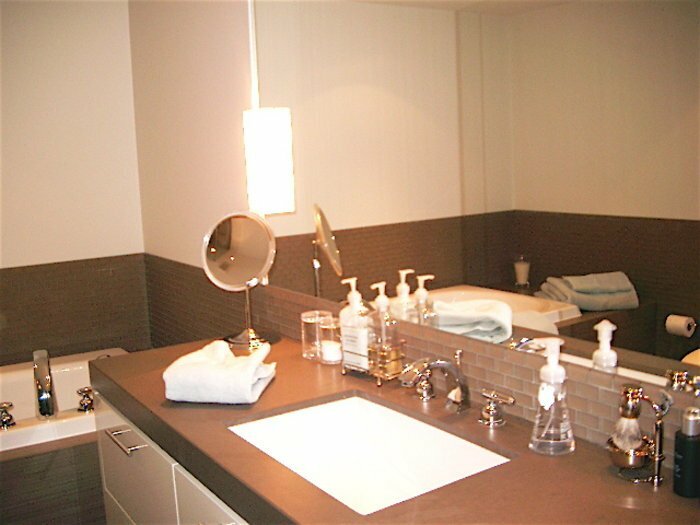 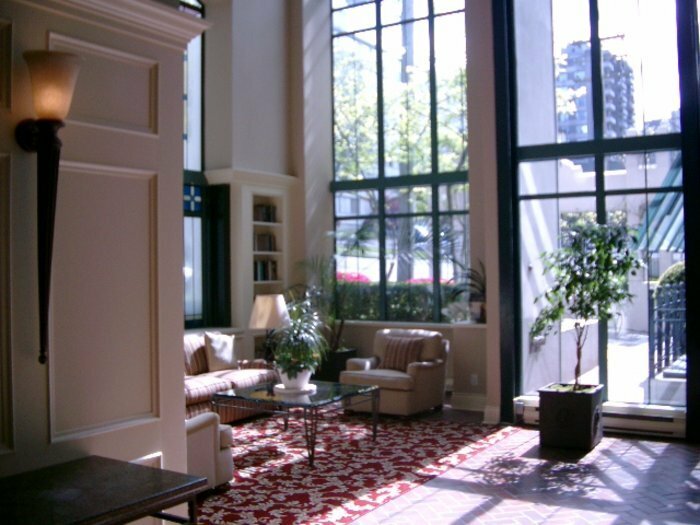 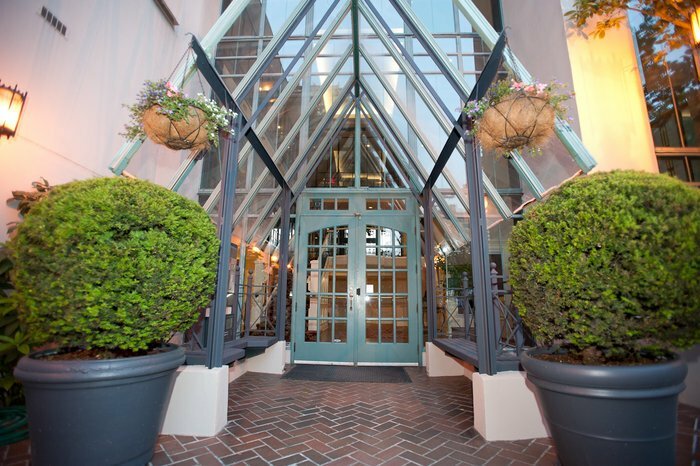 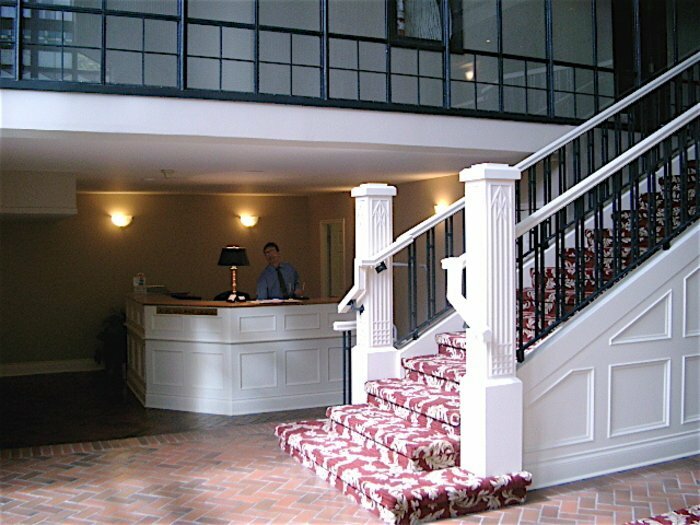 This heritage building has full-time concierge, gym, a guest suite and welcomes your 2 pets. 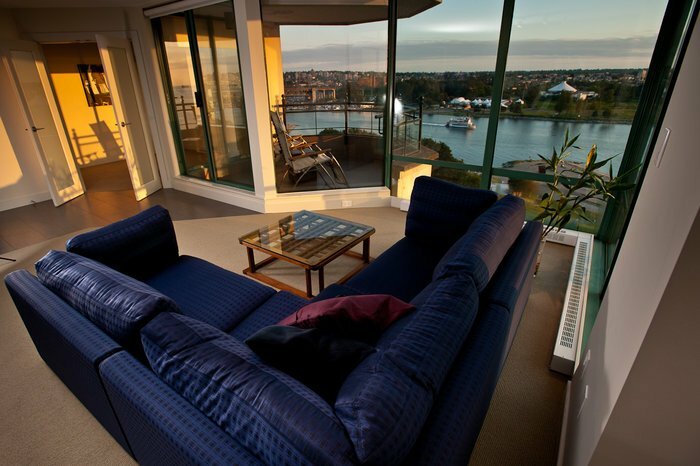 Rentals at max. 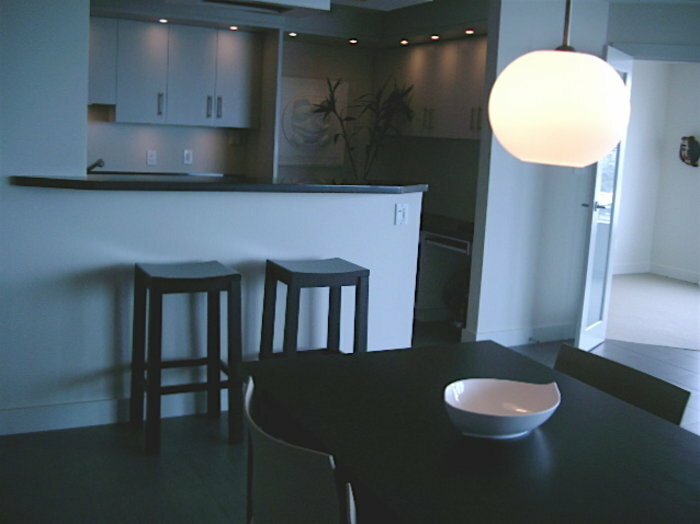  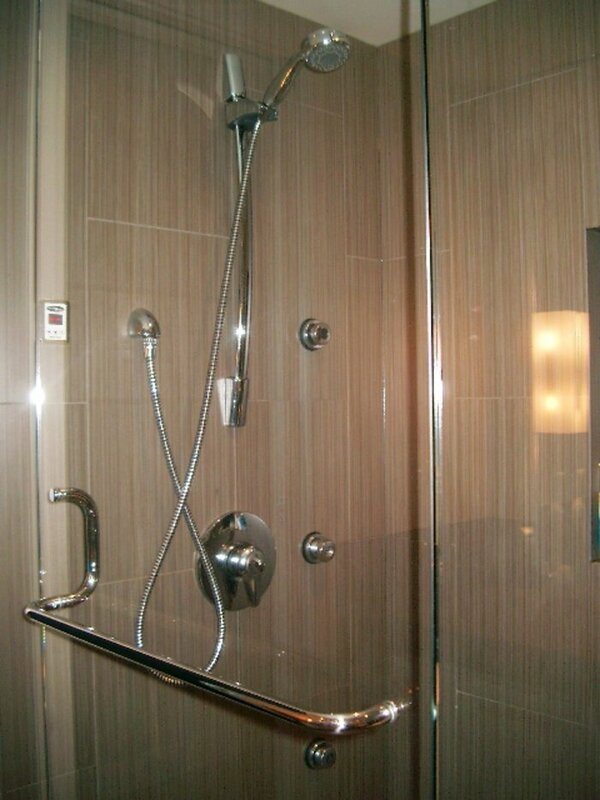 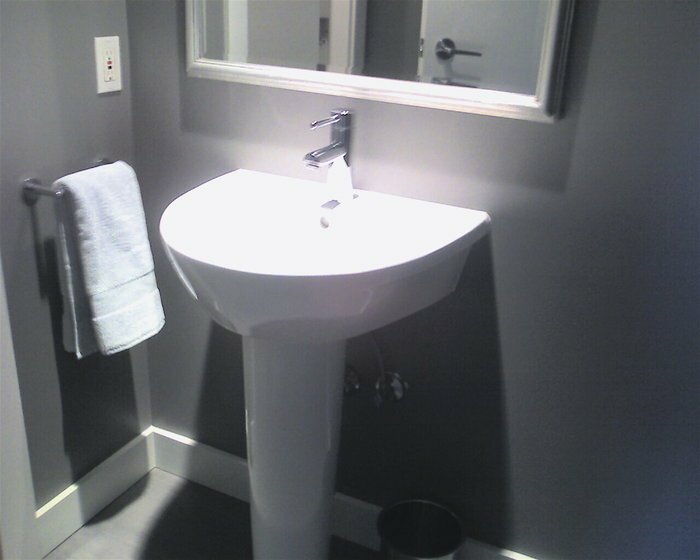 Pictures at Realtor's web site.